 Ritu Kumar Presents This Versatile Tunic Dress Adorned With A Beautiful Floral Print. This Short Tunic Dress Features A Round Neck And Long Sleeves. This Tunic Dress Offers A Flattering Fit And Tops Fashion Styles And Trends.